Posted by Chelsie King Garza, P.C. 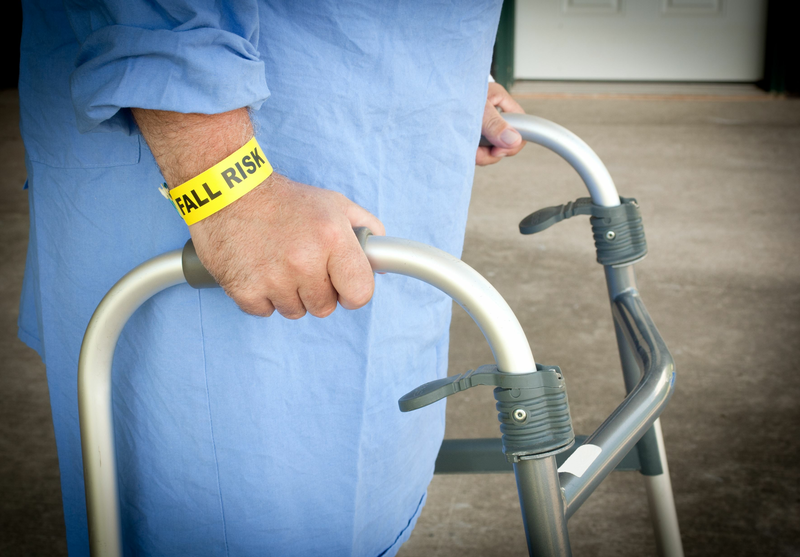 Facts & Statistics about Patient Falls in Hospitals if you or a loved one has been hurt as a result of a fall in the hospital, contact Chelsie King Garza for a free consultation 713-893-8808. Truck accident liability asks the question, “Who is responsible for your injury?” Here, Attorney John Daspit explains some of the parties who could be legally responsible for a truck accident. Industrial accidents pose a serious threat to workers. If you suffered an injury, you can pursue compensation for missed wages, medical expenses, noneconomic damages, and more. Posted by The Law Office of Joel W. Baruch, P.C. After an accident, you need a lawyer who can deal with the insurance company for you. Contact The Daspit Law Firm to learn more ways that we can help you get the compensation you deserve. 6 Can I afford an injury attorney? 8 How Much Is My Case Worth?